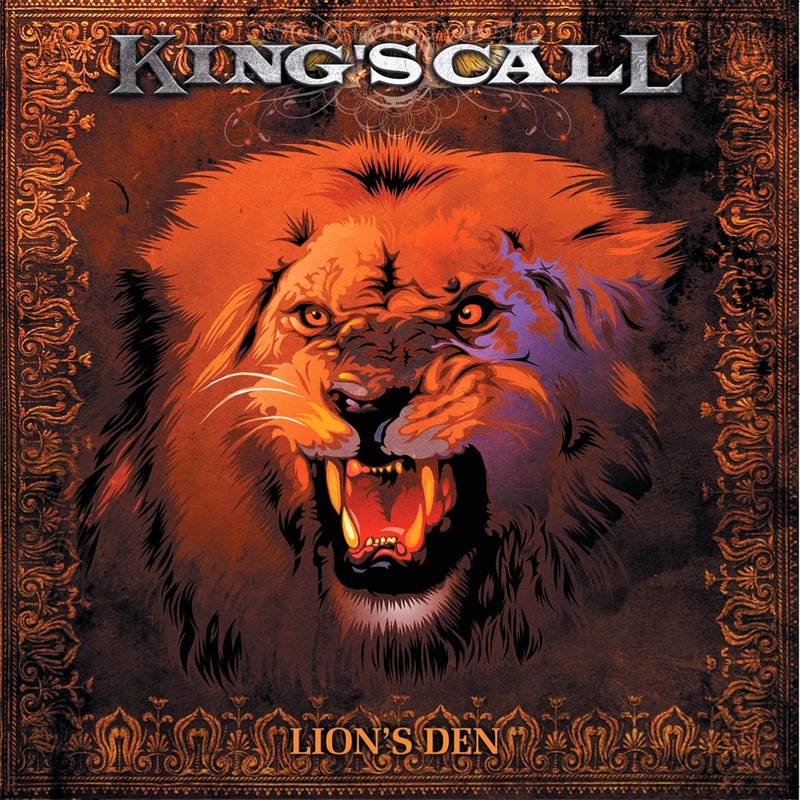 RockUnitedReviews: KING'S CALL: "Lion's Den"
Well it has to be said that if you don't particularly like the vocalist's singing then you’re pretty much certain to struggle to like the album. Thankfully this isn't the case with this release, having Mike Freeland of Praying Mantis on vocal duties. My first impression of the album is the real influence of classic British rock, the opening track "Mother Nature" having a real Uriah Heep undertone. 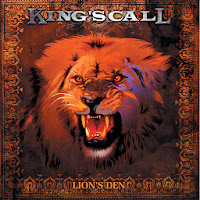 Okay, Mike's vocal style is going to direct things somewhat in the British direction, but the infill of keyboards and guitar riffs reinforce this feel, as does the fact Chris Tsangarides is at the production helm, having been previously responsible for Judas Priest & Thin Lizzy amongst others. Now it's very easy these days to go somewhat overboard with the guitars. However guitarist Alex Garoufalidis keeps things on an even keel and doesn't get all wrapped up in a guitarist’s ego. What you get instead is a solid dose of melodic rock with strong songs and catchy riffs. I really need to base my score on the number of times I've played this album over the last few weeks. And I've found myself going back to it again & again.